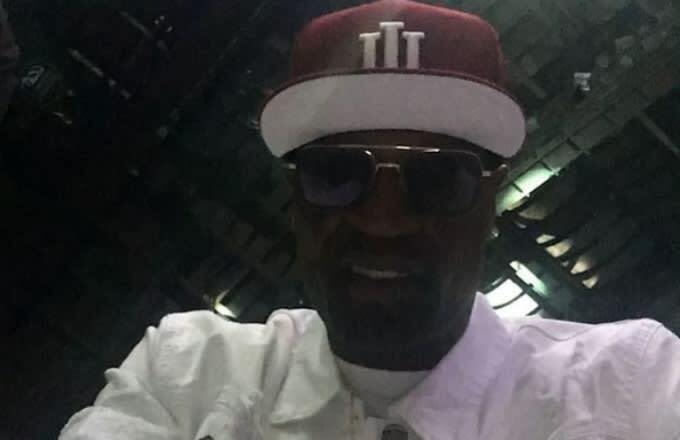 Stephen Jackson Calls Out A$AP Rocky: "The Word Trill Cannot Come Out Your Mouth No More"
Former NBA player Stephen Jackson wasn’t happy with A$AP Rocky for some reason on Saturday. We assume it was because Jackson heard about the controversy Rocky caused on Friday when statements he made about not speaking up about social injustices during an interview with Time Out all the way back in September 2015 surfaced, but Jackson didn’t really explain himself. However, he did call Rocky out in a since-deleted Instagram video while he was walking around at the Indiana Black Expo in Indianapolis, Ind. The Port Arthur, Tex. native told Rocky not to use the word "trill" anymore and to stop stealing Port Arthur’s "swag." "No more trill talk out your mouth," Jackson said in his video. "You ain’t from Port Arthur. Me being a Port Arthur representative, a native, you can’t say trill no more because you ain’t trill. So therefore, anybody in your camp that’s using trill, stop using it. Rest in Peace, Pimp [C]. I am Port Arthur. I’m the president of Port Arthur. You better ask somebody. Therefore, the word trill cannot come out your mouth no more, you hear me? And the whole Port Arthur speaking with me. Therefore, find you another word. Find you a New York word. You not trill, you not from Texas. Get your own swag. That’s coming from the president of Port Arthur, where the word trill was created." The "A$AP Rocky isn’t from Texas" argument that Jackson made in his rant is an old one—and it’s sort of unclear why he chose to make that argument if he was, in fact, upset with the comments Rocky made in his Time Out interview—but Jackson was pretty passionate in the video he put together. It didn’t stay up for very long, though. A short time after Jackson posted the video, someone close to him asked him to take it down, so he did. But right after removing the video, he jumped back on Instagram to put up another video that featured a more subtle message to Rocky. 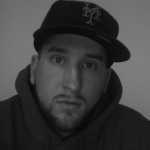 Love to everybody I respect my OGs and my homies so thank them. "Due to the fact that I respect my OGs and I got good people around me, I’ma take it down. I’ma spare you," he said, while speaking about his deleted clip. "But the message was sent, and I’ma leave it at that. Love to everybody, man. Straight up. That’s just what it is. I got a lot of respect for my OGs, so when they ask me to do something, I do it. My homeboys love me. The smart thing is to take it down, but you got the message and I’m gonna leave it at that, bruh. P.A. trill." Just that simple. Respect it or check it. Bun B said it best. T-True R-Real i double L describes a G best because im ill that&apos;s what u call Trill. Port Arthur behind me. There’s been no response from Rocky yet, and we seriously doubt one is coming. But he clearly landed on Jackson’s last nerve over the weekend.